Mr. Dhamnaskar is a B.Com (H)and MMS (Finance). Prior to joining Invesco Mutual Fund, he has worked with ENAM Securities Direct Pvt. Ltd. and KR Choksey Shares and Securities Pvt. Ltd. 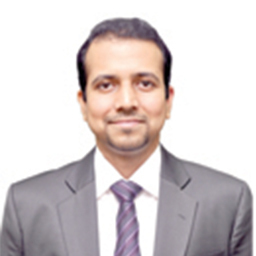 He has also worked with Anand Rathi Ltd., as Commodity Research Analyst.